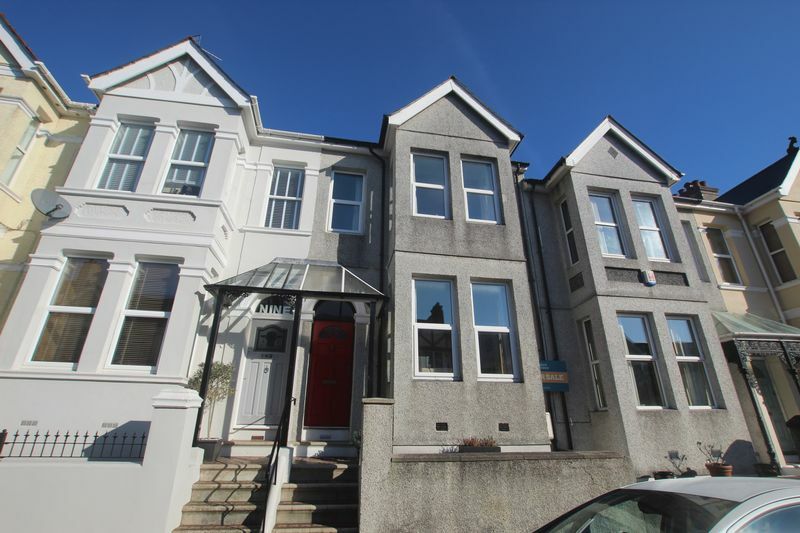 HALFORD AND HOMES 01752 418104 GUIDE PRICE 190,000 - 200,000 This imposing period mid terrace home is located in Peverell and would make a fantastic family home or investment purchase. 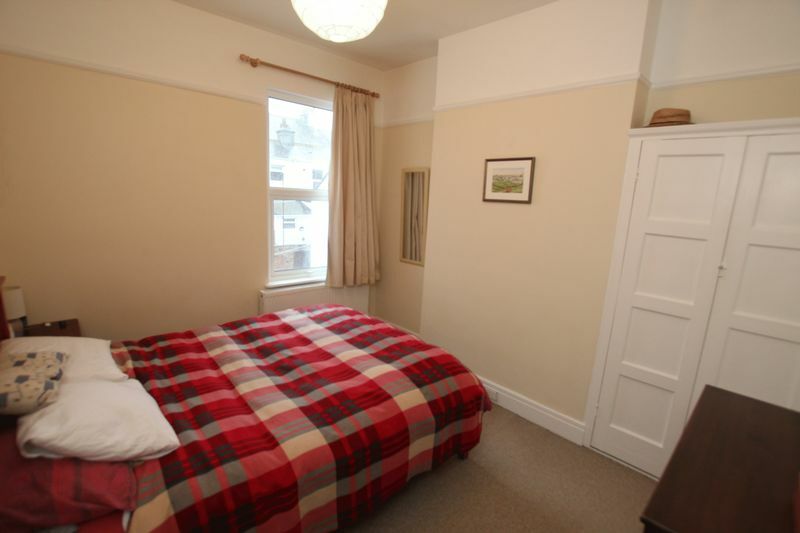 The accommodation is presented to a very good standard and briefly comprises of bay fronted lounge, dining room, modern kitchen/breakfast room, three bedrooms (two doubles and single) and spacious four piece bathroom suite. 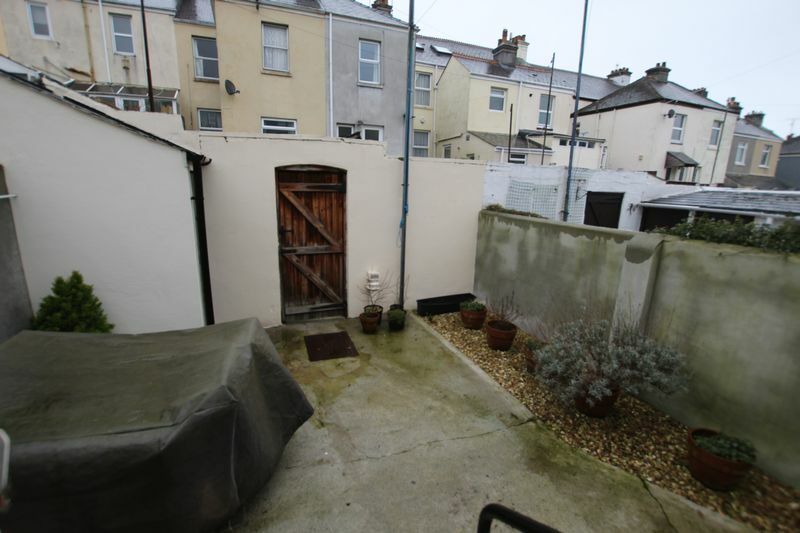 Other benefits include double glazing, gas central heating, open coal fire to the lounge, stripped wooden features, ample storage spaces and courtyard garden. 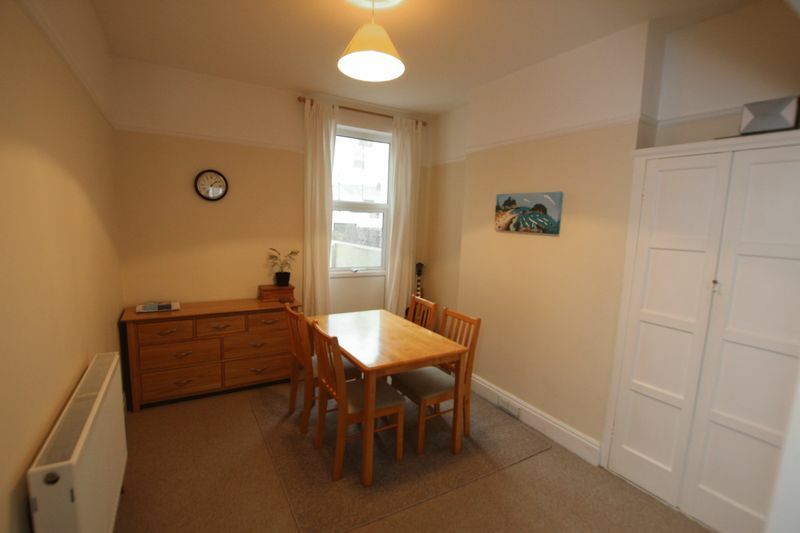 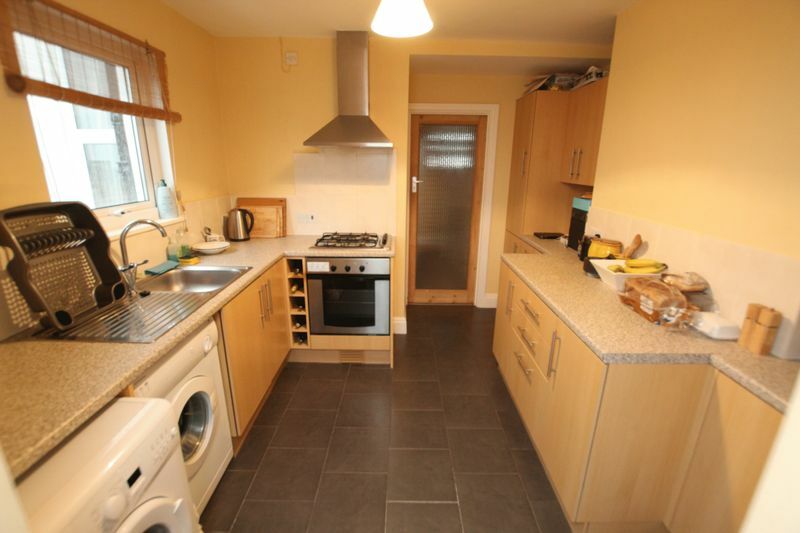 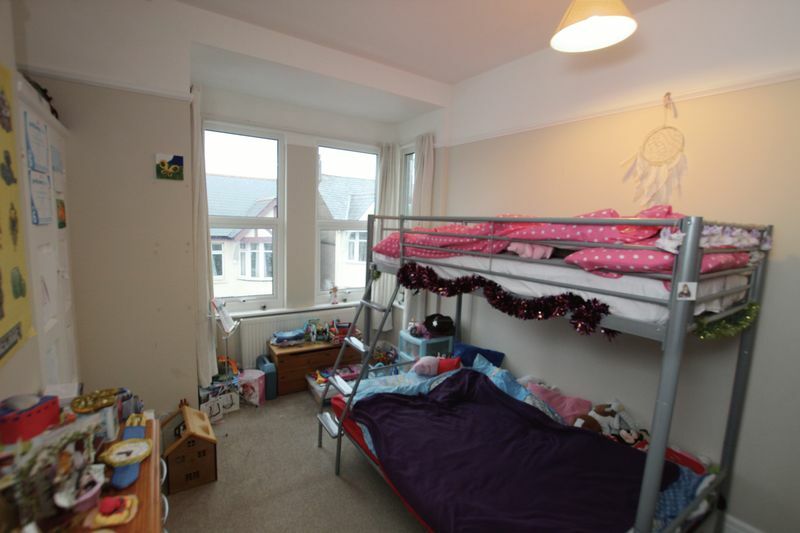 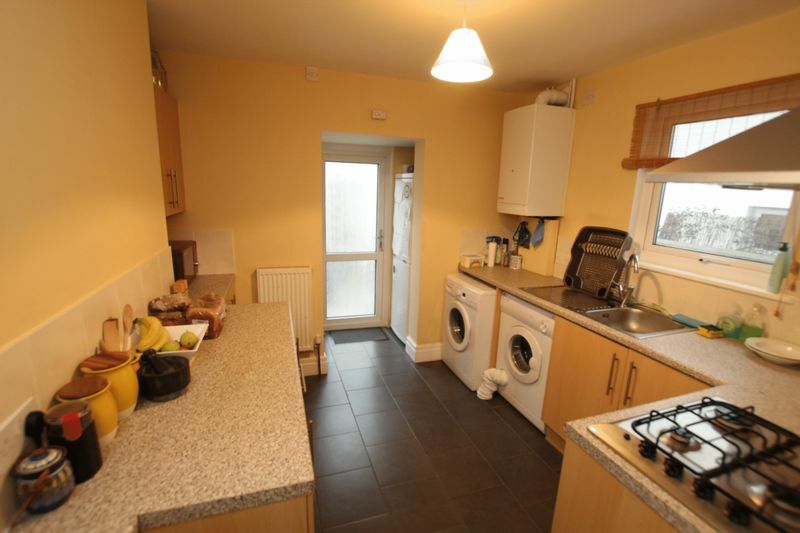 Located in Peverell this home is a very short walk to Central Park and Plymouth Life Centre. 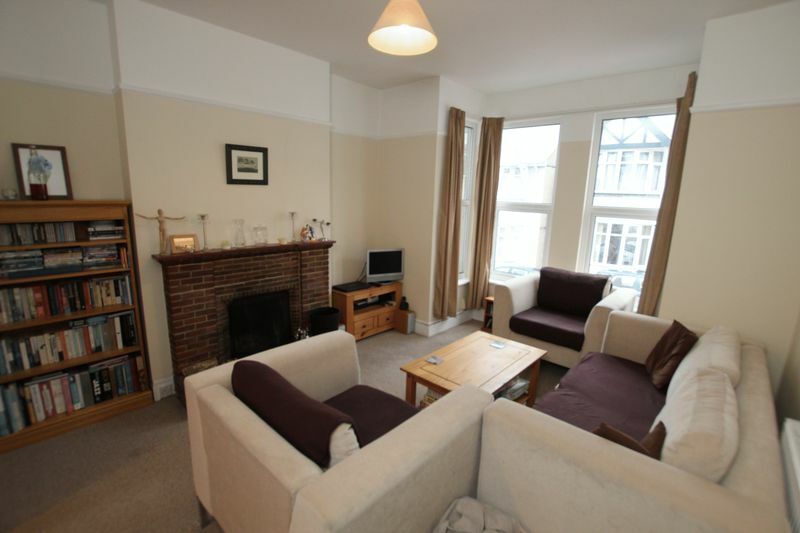 Others enjoy Peverell due to its close proximity to Plymouth City Centre whilst also having ease of access to the A38 (Expressway) and Derriford Hospital. 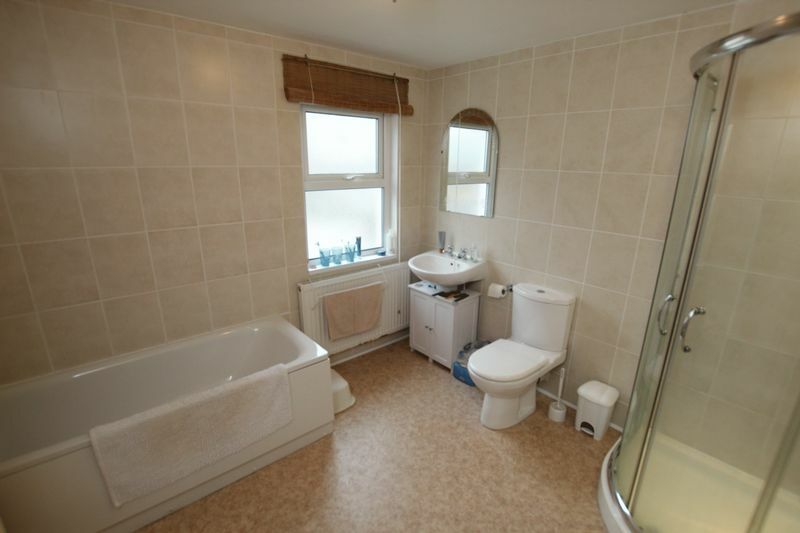 Available with no onward chain, Halford and Homes strongly recommend a viewing on this property. 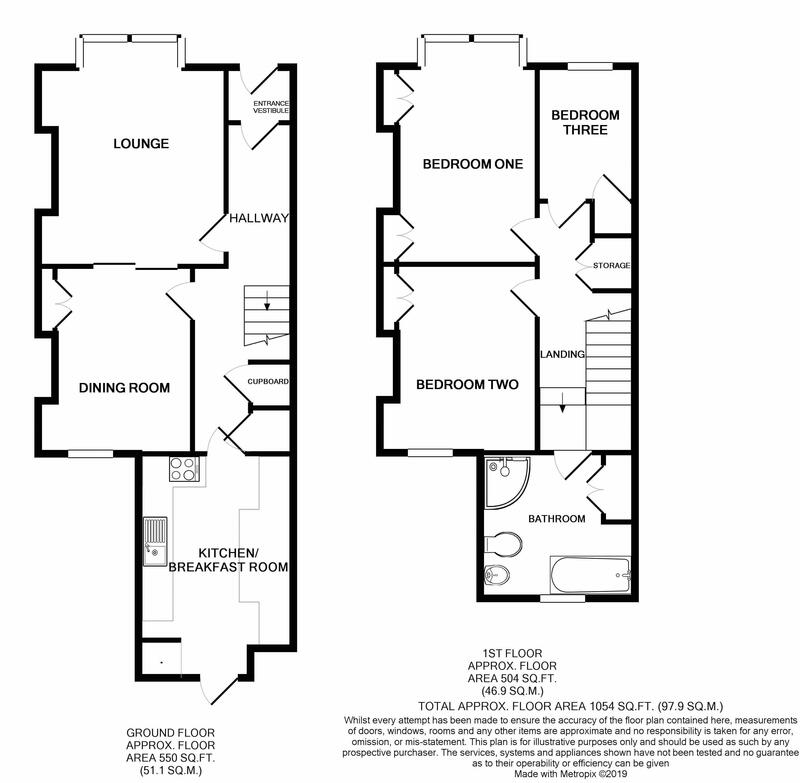 Please call to arrange on 01752 418104.